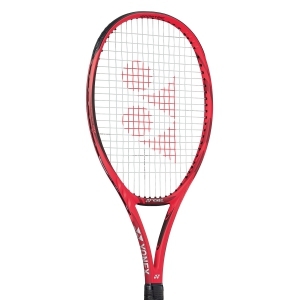 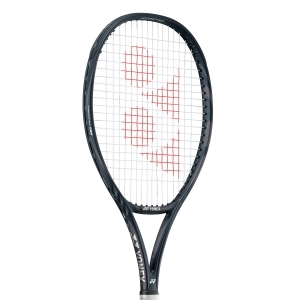 On Mister Tennis you will find the widest range of tennis rackets at the best prices on the web. 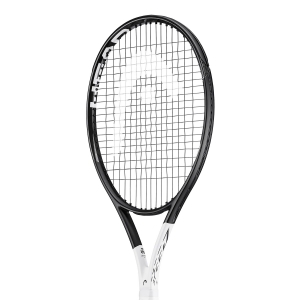 Feeling free to choose among many rackets is priceless for a real enthusiast. Precisely for this reason we at Mister Tennis put at your disposal an infinity of models of the best brands: Babolat, Head, Wilson, Dunlop, Yonex. Whether you are looking for your first racket or your favorite champion, one thing is certain: in tennis the level of play depends a lot on the tennis racket, and choosing it well is decisive. 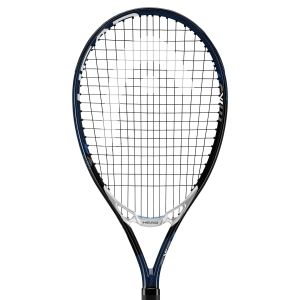 If you have any doubt, you can consult our guide on how to choose the right tennis racket for you. And do not forget, in our online store in addition to the wide range, you can also count on an excellent delivery service and assistance before and after sales. 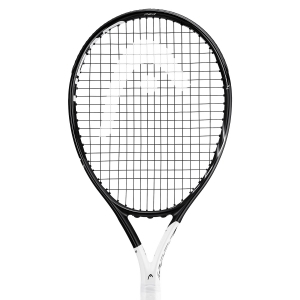 Did you know that on Mister Tennis we can pitch your tennis racket for free? 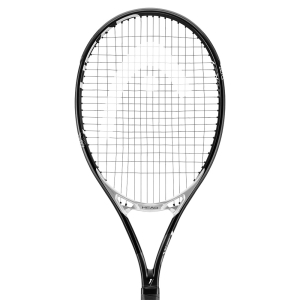 Getting the free strings of your new tennis racket is easy and comfortable on Mister Tennis, but above all high quality! 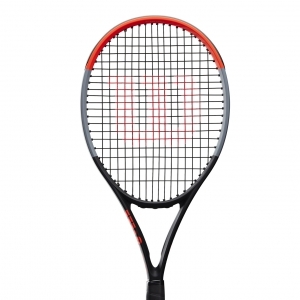 You just buy one of the models available online, we can offer the stringing service! 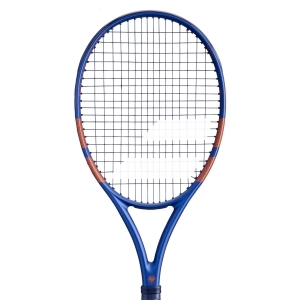 Our expert stringers will take care of the assembly of the strings on your racket, using the latest generation of stringing machines. 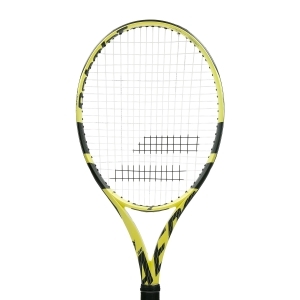 And if it's not enough for you, we'll give you the ropes too! 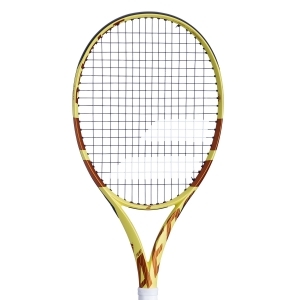 You can choose one of the "free string" strings available in the list, tennis ropes of excellent quality but completely free, or even if you prefer, buy a premium rope, you can always count on free assembly, pay only the price of the rope. 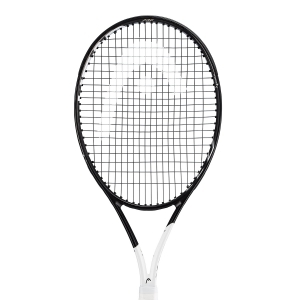 More convenient than that! 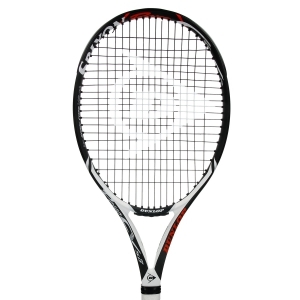 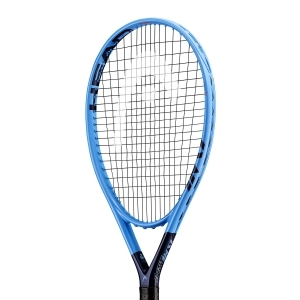 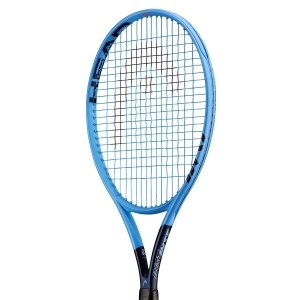 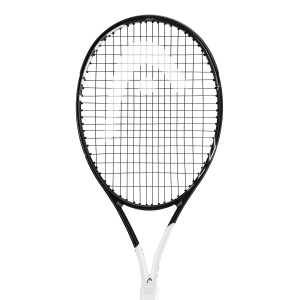 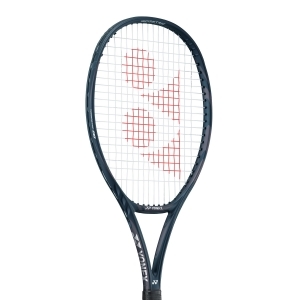 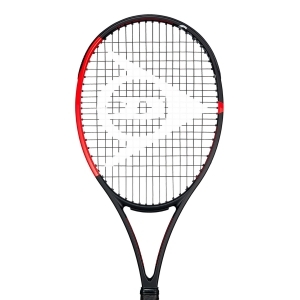 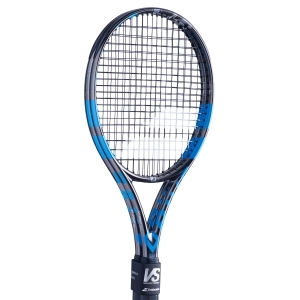 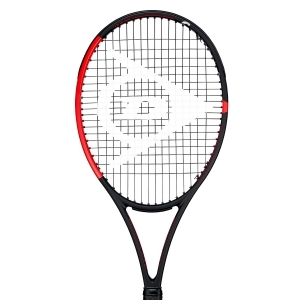 Want to try your new racket right away? You will receive it in record time! 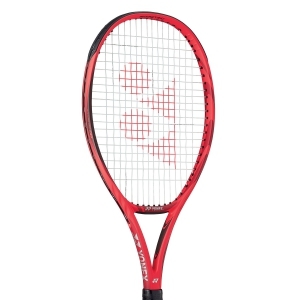 We at Mister Tennis know how much you want to start playing with your new tennis racket. 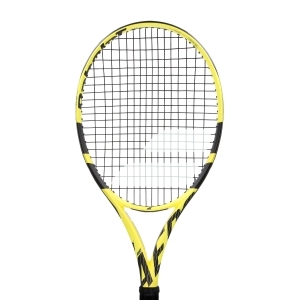 Precisely for this reason our preparation and delivery services are very fast: the tennis rackets you see online are always available in stock, our stringing laboratory and our logistic unit travel at the speed of light, we like to surprise you! 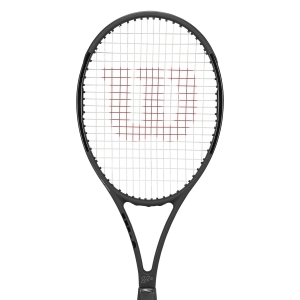 Put us to the test, our couriers deliver throughout Europe in 3-4 working days.